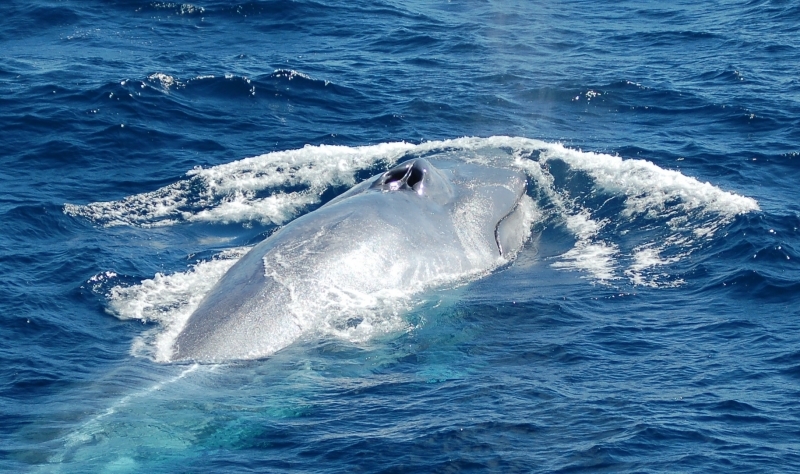 Pygmy Blue Whales were only described as recently as 1966. 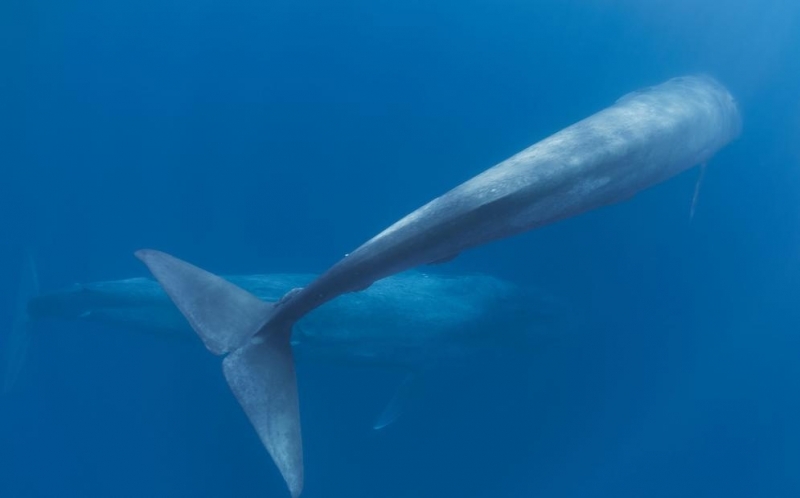 The name comes from measurements of Pygmy Blue Whales from the sub-antarctic Indian Ocean but may also apply to other populations of smaller Blue Whales. 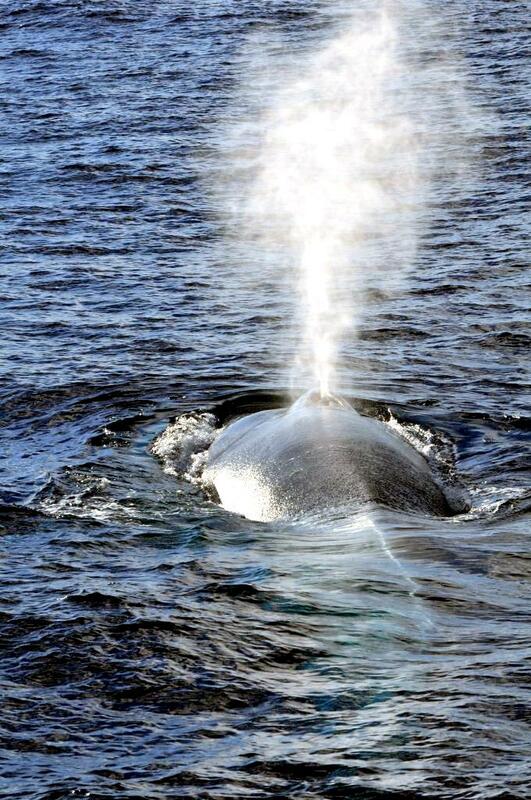 “Brevicauda” means “short tail”, referring to the proportionally shorter distance from the dorsal fin the flukes in this subspecies as compared to Blue Whales. 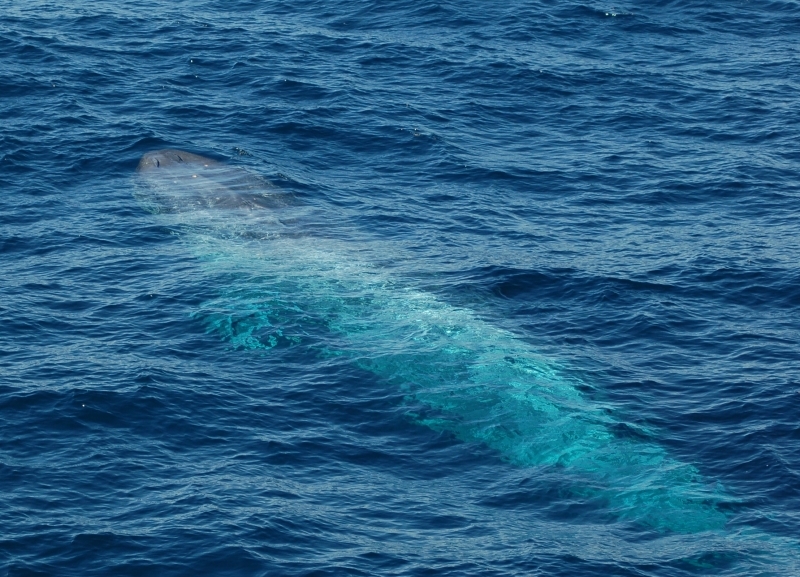 Most of the descriptions of Pygmy Blue Whales are in relation to Blue Whales. 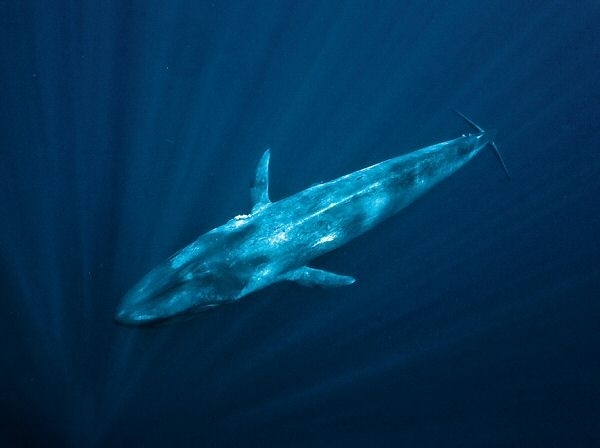 As the name implies, Pygmy Blue Whales are shorter overall than Blue Whales with maximum lengths of 24 meters. 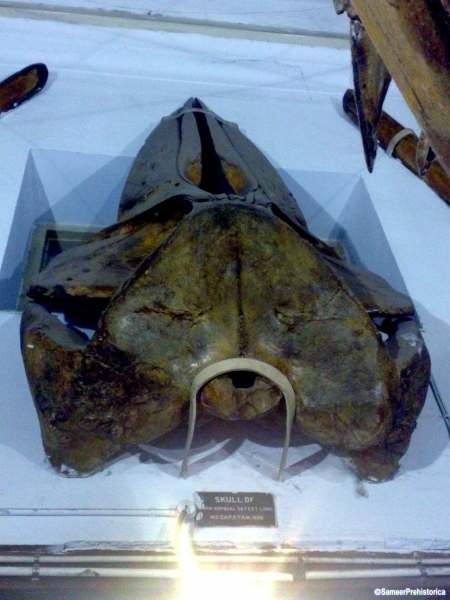 They also have shorter baleen plates and a proportionately shorter tail. 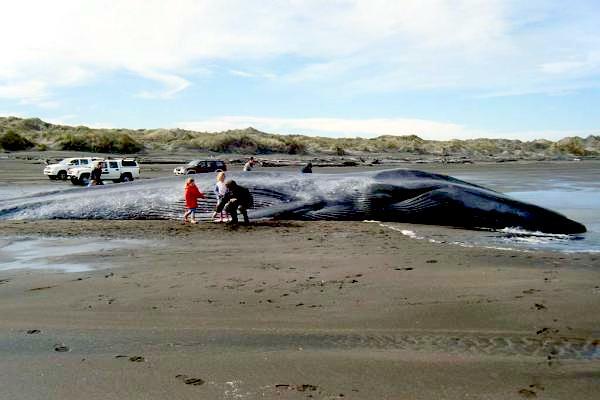 This subspecies is also thought to be more “tadpole” shaped than the more streamlined Blue Whale. 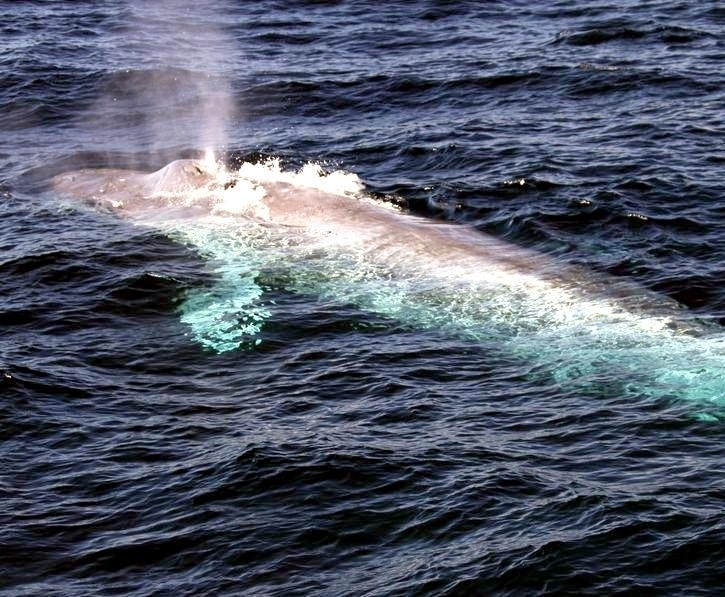 They can be very difficult to distinguish at sea from Blue Whales as they share characteristics of mottled gray-blue skin, small dorsal fins and broad, flat rostrum. 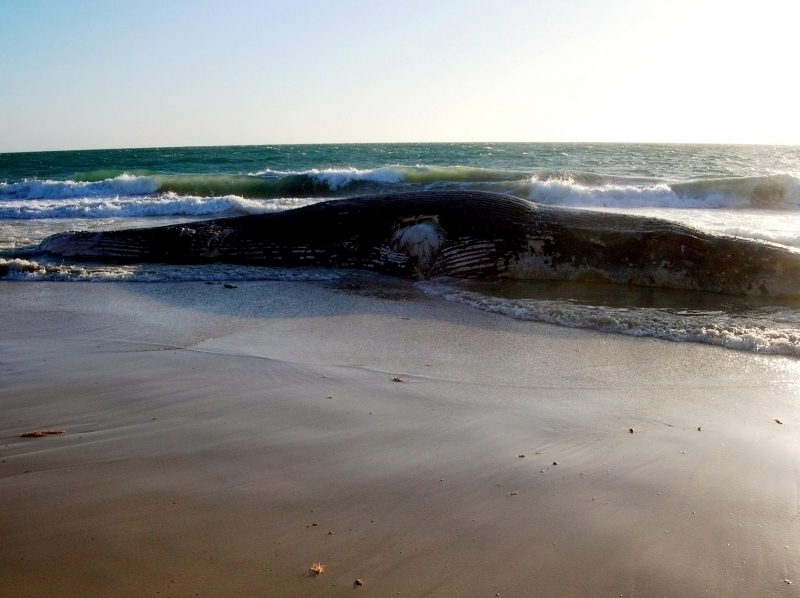 Pygmy Blue Whales are found throughout the Indian Ocean at least as far south as Crozet and Kerguelen Islands; around Australia and possibly up into Indonesia. 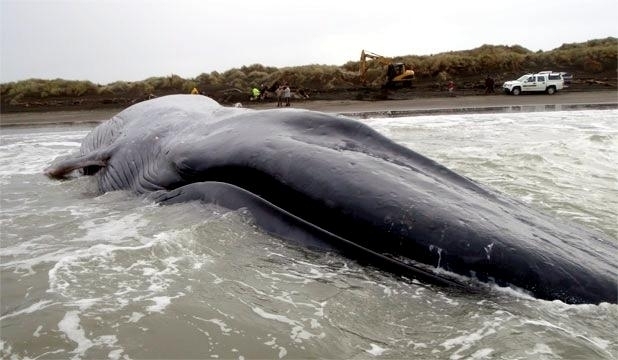 Blue Whales off Chile might also be Pygmy Blue Whales and these animals range from the equator south to at least Chiloe, Chile. 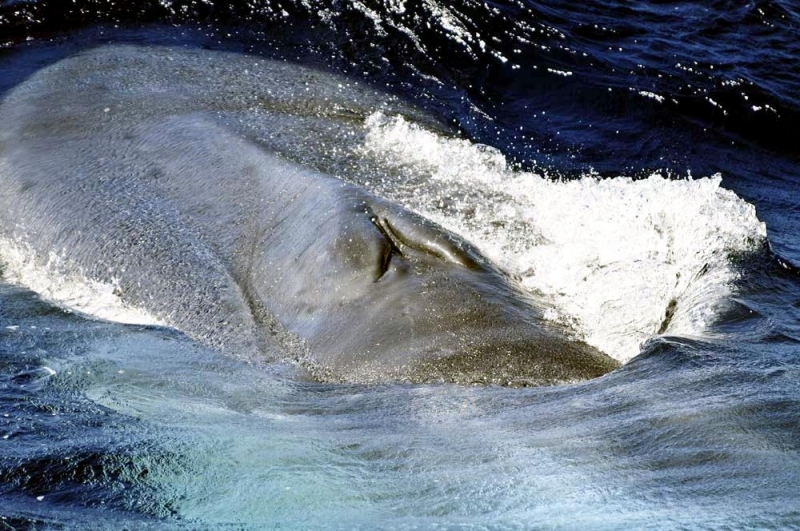 Pygmy Blue Whales tend to be solitary although numerous animals are found in areas of high productivity particularly in the northern Indian Ocean, off Sri Lanka and southern & western Australia. 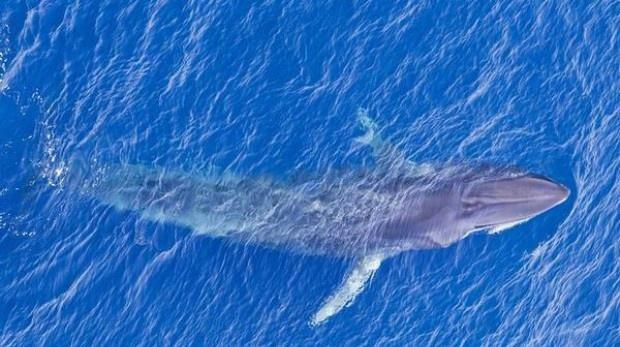 The migratory behavior of Pygmy Blue Whales is variable with some populations considered resident (i.e. 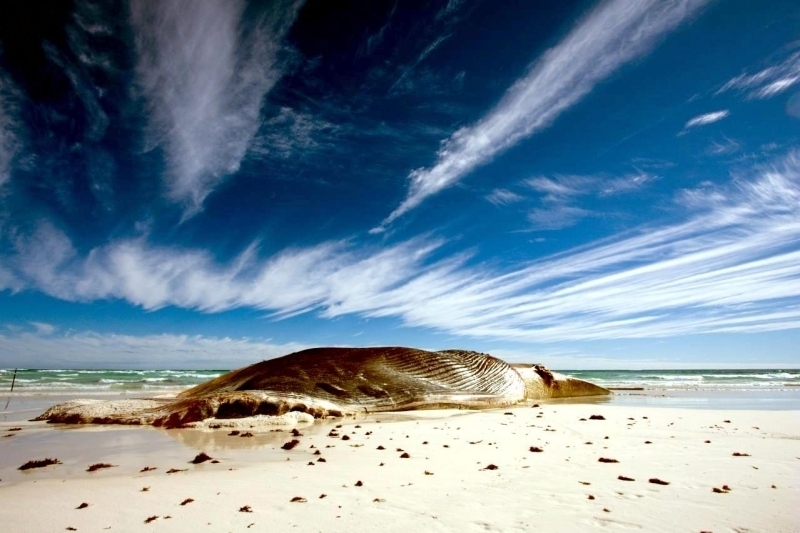 northern Indian Ocean) while others may undertake seasonal migrations. 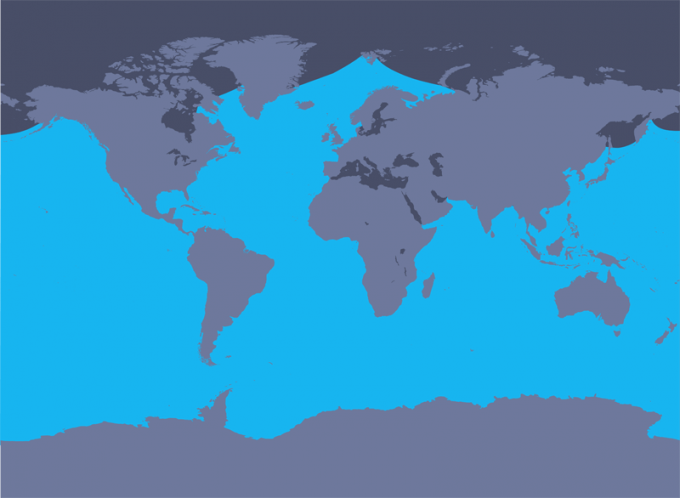 There is no known wintering area for Pygmy Blue Whales but it is likely that many move between the Indian Ocean and low latitudes of the Southern Atlantic Ocean. 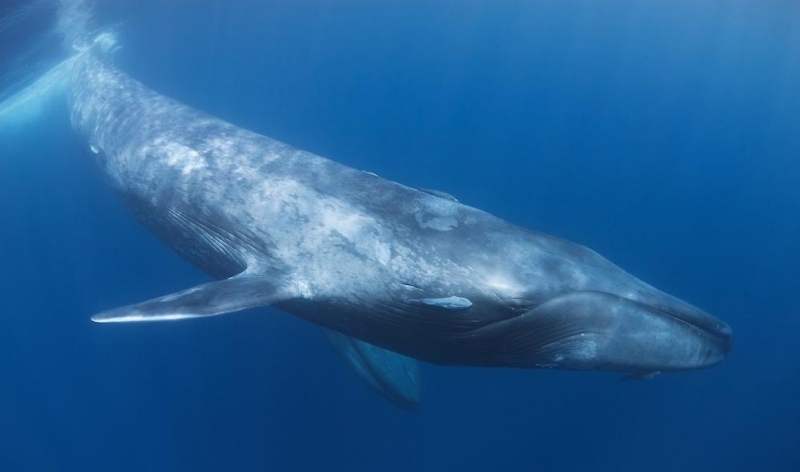 Pygmy Blue Whale songs tend to have more complex sounds with 2 to 4 units in a phrase versus a single unit documented for the North Atlantic, west Pacific & Southern Atlantic Ocean. 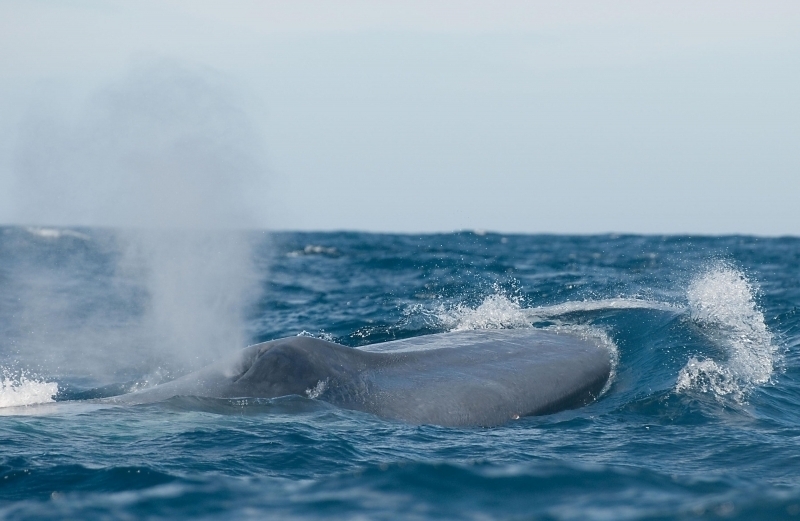 Particularly in the Indian Ocean, the detection of distinct call types has been used to suggest that at least 3 acoustic populations of Pygmy Blue Whales exist. 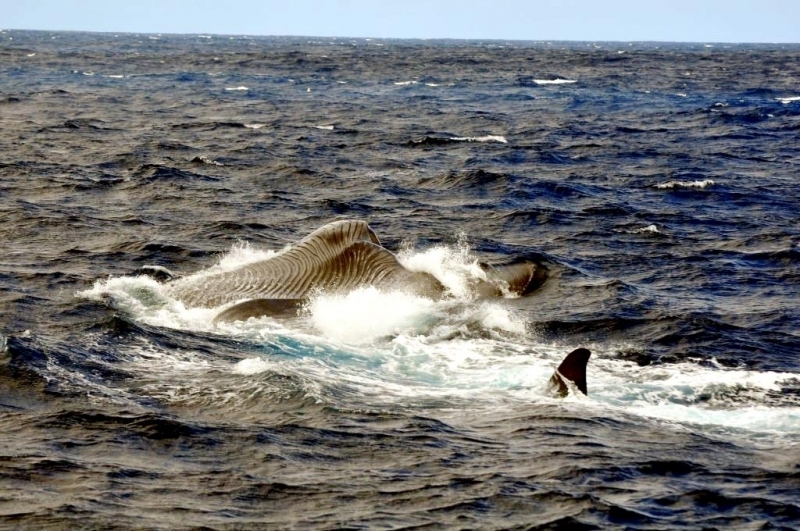 Because very little is known about Pygmy vs other Blue Whales and distinctions between the 2 were often not made on whaling vessels, we have to assume that Pygmy Blue Whales share life history characteristics with other Blue Whales. 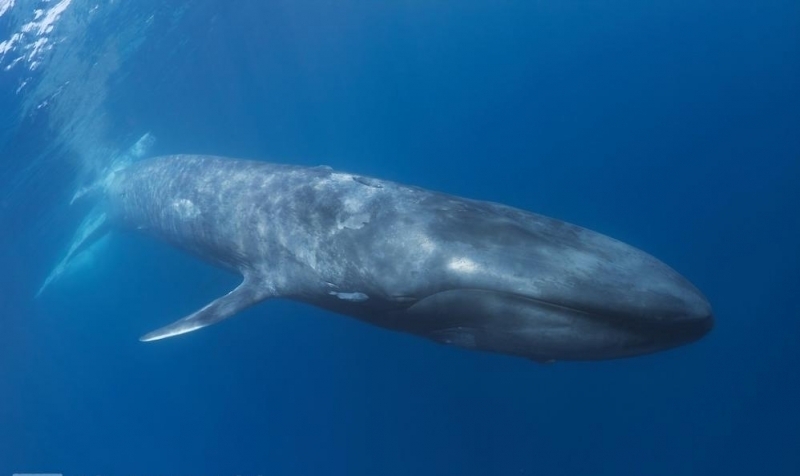 Both male & female Pygmy Blue Whales are thought to reach sexual maturity between 5-15 years of age. Females give birth every 2-3 years and gestation is 10-11 months followed by weaning of calves after 7 months. 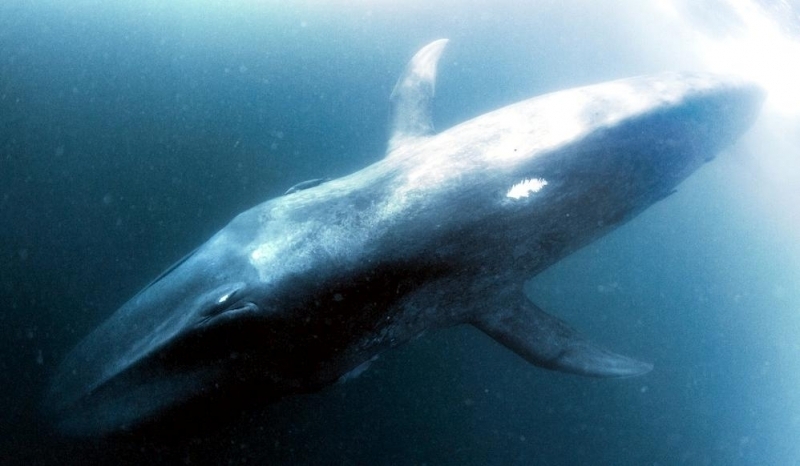 Like other Blue Whales, Pygmy Blue Whales are thought to feed primarily on krill species. 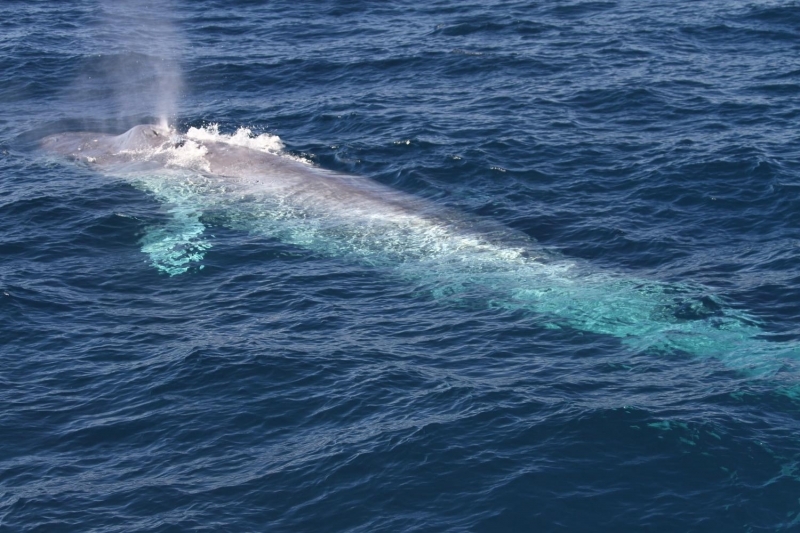 The abundance of Pygmy Blue Whales is unknown both due to the unresolved status of this subspecies and due to a lack of data globally. A “provisional” estimate of 10,000 animals prior to 1961. 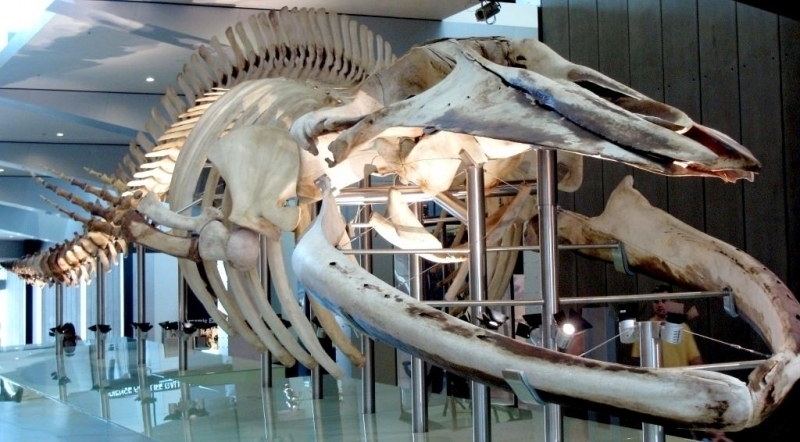 As animals were hunted extensively since then, the present status is impossible to determine. Just over 1,200 animals was proposed for the Madagascar Plateau based on a single-survey estimate of 424 likely Pygmy Blue animals from 1996. 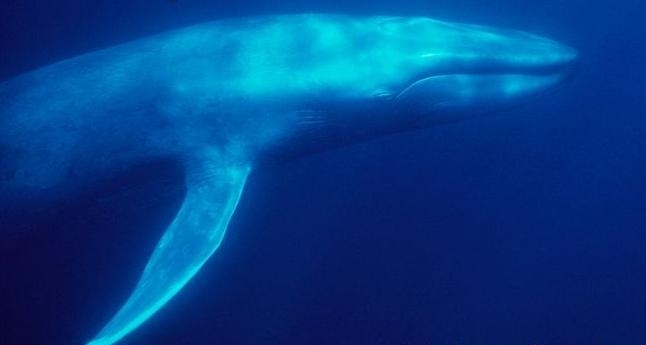 The status of Pygmy Blue Whales is listed as “data deficient” due to a lack of any estimates of abundance or clear delineation as to what constitutes a “Pygmy” Blue Whale. 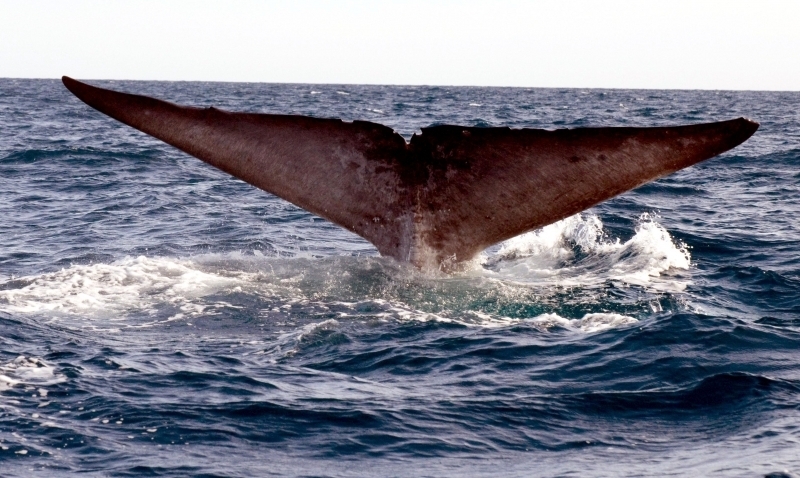 At present, the IUCN limits this term to Indian Ocean Blue Whales.